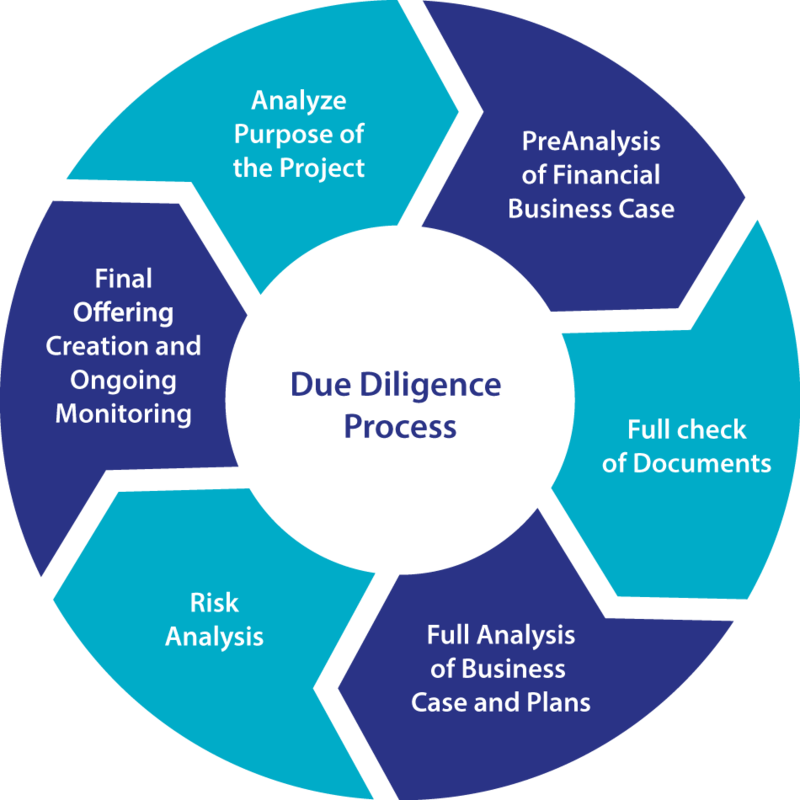 What are the Types of Due Diligence? One of the most important and lengthy processes in an M&A dealMergers Acquisitions M&A ProcessThis guide takes you through all the steps in the M&A process. Learn how mergers and acquisitions and deals are completed. In this guide, we'll outline the acquisition process from start to finish, the various types of acquirers (strategic vs. financial buys), the importance of synergies, and transaction costs is Due Diligence. The process of due diligence is something which the buyer conducts to confirm the accuracy of the seller’s claims. A potential M&A deal involves several types of due diligence. 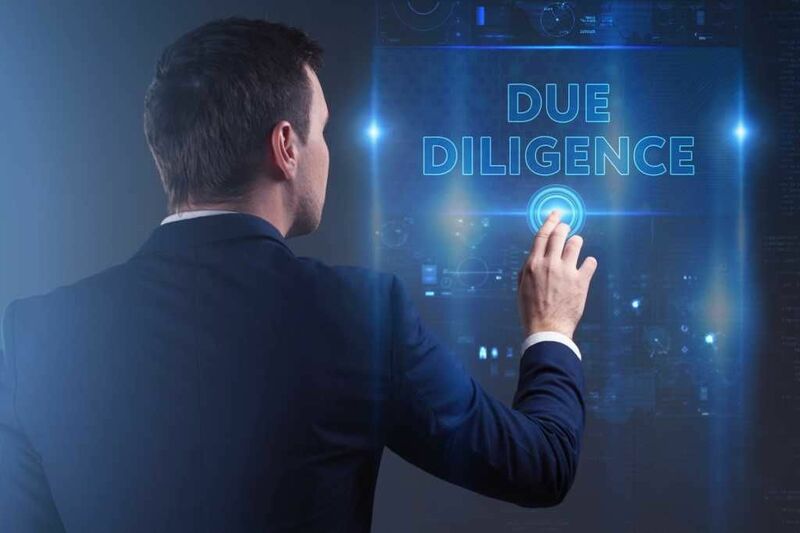 Due diligenceDue DiligenceDue diligence is a process of verification, investigation, or audit of a potential deal or investment opportunity to confirm all facts, financial information, and to verify anything else that was brought up during an M&A deal or investment process. Due diligence is completed before a deal closes (DD) is an extensive process undertaken by an acquiring firm in order to thoroughly and completely assess the target company’s business, assets, capabilities, and financial performance. There may be as many as 20 or more angles of due diligence analysis. Administrative DD is the aspect of due diligence that involves verifying admin-relatedSG&ASG&A includes all non-production expenses incurred by a company in any given period. This includes expenses such as rent, advertising, marketing, accounting, litigation, travel, meals, management salaries, bonuses, and more. On occasion, it may also include depreciation expense items such as facilities, occupancy rate, number of workstations, etc. The idea of doing due diligence is to verify the various facilities owned or occupied by the seller and determine whether all operational costs are captured in the financialsThree Financial StatementsThe three financial statements are the income statement, the balance sheet, and the statement of cash flows. These three core statements are intricately linked to each other and this guide will explain how they all fit together. By following the steps below you'll be able to connect the three statements on your own. or not. Admin DD also gives a better picture of the kind of cost the buyer is likely to incur in case they plan to pursue expansion of the target company. One of the most important types of due diligence is the financial due diligence that seeks to check whether the financials showcased in the Confidentiality Information Memorandum (CIM)CIM - Confidential Information MemorandumA Confidential Information Memorandum (CIM) is a document used in M&A to convey important information in a sale process. Guide, examples, and template are accurate or not. Financial DD aims to provide a thorough understanding of all the company’s financials, including, but not restricted to, audited financial statements for the last three years, recent unaudited financial statements with comparable statements of the last year, the company’s projections and basis of such projections, capital expenditure plan, schedule of inventoryInventoryInventory is a current asset account found on the balance sheet consisting of all raw materials, work-in-progress, and finished goods that a company has accumulated. It is often deemed the most illiquid of all current assets, and thus it is excluded from the numerator in the quick ratio calculation., debtors and creditors, etc. The financial due diligence process also involves analysis of major customer accounts, fixed and variable cost analysis, analysis of profit margins, and examination of internal control procedures. Financial DD additionally examines the company’s order book and sales pipeline, in order to create better (more accurate) projections. Many acquirers have a separate section of financial analysis focused on the target company’s debt situation, evaluating both short-term and long-term debt, applicable interest rates, the company’s ability to service its outstanding debt and to secure more financing if needed, along with an overall examination and evaluation of the company’s capital structure. Another of the types of due diligence conducted is asset DD. Asset due diligence reports typically include a detailed schedule of fixed assets and their locations (if possible physical verification should also be done), all lease agreements for equipment, a schedule of sales and purchases of major capital equipment during the last three to five years, real estate deeds, mortgages, title policies, and use permits. All employment contracts with nondisclosure, non-solicitation, and non-competition agreements between the company and its employees. In case there are a few irregularities regarding the general contracts, any questions or issues need to be clarified. HR policies regarding annual leave, sick leave, and other forms of leave are reviewed. Check to see whether there are any contingent environmental liabilities or continuing indemnification obligations. Due diligence in regard to tax liability includes a review of all taxes the company is required to pay and ensuring their proper calculation with no intention of under-reporting of taxes. Additionally, verify the status of any tax-related case pending with the tax authorities. Acquirers are generally also very careful about exercising due diligence in regard to evaluating how well the target company fits in with the overall strategic business plan of the buyer. For example, a private equity firm considering a new acquisition will ask how well the proposed target will complement the firm’s existing portfolio of companies. A large corporation eyeing a possible M&A deal considers how easy (or how difficult) it is likely to be to successfully merge the target company into the buyer’s total corporate organization. Does the target have important technology, products, or market access that the acquirer lacks and has need of or can make profitable use of? Does the target have key personnel that represent a substantial gain in human resources? Other areas of due diligence research include IT networks, issues of stocks and/or bonds, research and development (R&D), and sales and marketing. Conducting thorough due diligence is critical to any successful acquisition. Without complete and intimate knowledge of the target company, it is impossible to make the best informed decisions on mergers and acquisitions. In a proposed merger or a situation where shares of stock in the acquiring company constitute a major part of the purchase transaction, the target company may well look to perform its own due diligence on the acquirer. Private Equity Transaction TimelinePrivate Equity Transaction TimelineThere are various steps involved in a Private Equity Transaction Timeline. The diagram below shows the different steps in an M&A transaction, which include signing an NDA, financial modeling and valuation, and generating a quality of earnings report.